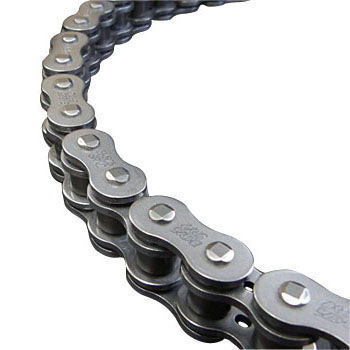 I wanted affordable seal chain and bought it. It is iron color, so it does not look nice, but the function is sufficient. This review is about item#61000283.